The excitement of the races ……. What a difference a couple of weeks can make. Two weeks ago it seemed like summer was still hanging on. 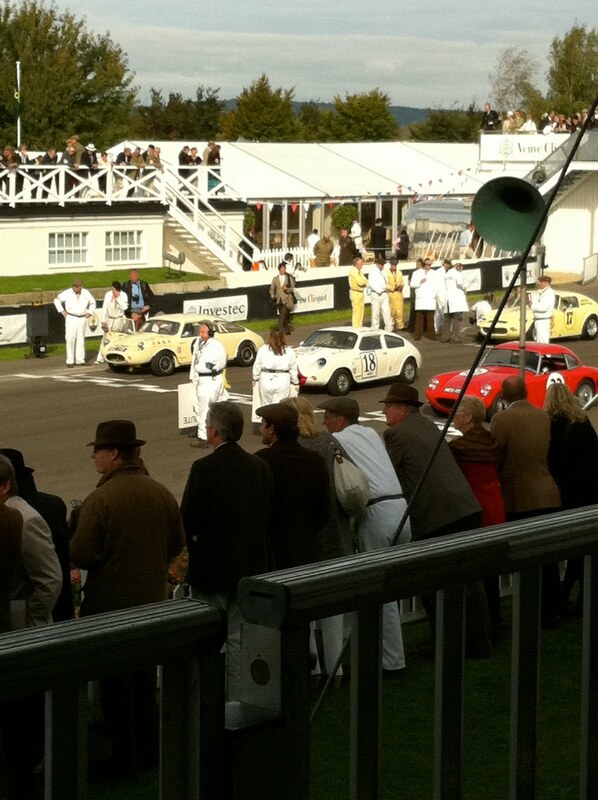 A lovely weekend was spent at Goodwood Revival, stepping back in time to a bygone age. Dad’s Army was there to protect ……. Let’s browse around Tesco, collect Greenshield Stamps and ponder on the Daz and Pedigree Chum. 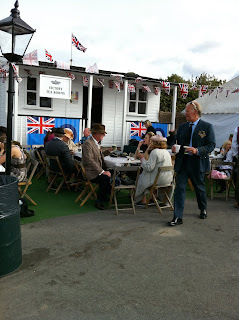 Enjoy treats made from rations ………. And just soak up the atmosphere.